A seductive note written by Jimi Hendrix is up for auction in the U.K, 50 years after he passed it to a young female fan. 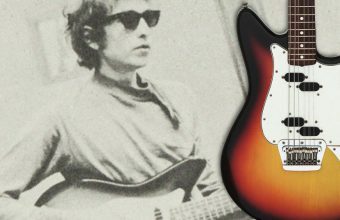 Hendrix wrote the note on a packet of guitar strings at a concert in March 1967, and gave it to Anthea Connell, whose boyfriend was a member of the supporting band. “When I met Jimi I was going out with Eddie Cooke, a guitarist with a Nottinghamshire band called Sons & Lovers,” recalls Connell. “They were supporting The Jimi Hendrix Experience that night. After tuning up for a few minutes, Hendrix spotted Connell sat on her own and leapt off the stage to talk to her. “I think it was because, at the time, I was the only girl in the ballroom,” says Connell. “He started talking to me and I was so shocked I can’t even remember what we said. The note reads “To Anthea. Love and kisses to you forever. I wish I could really talk to you. Stay sweet. Jimi Hendrix”. 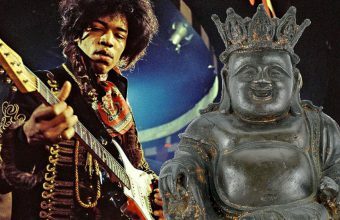 As if to emphasise his intentions, Hendrix underlined the word “really” – suggesting that, given the chance, he have liked to get to know her a little better. 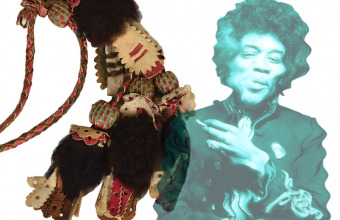 “Having seen photos of her in 1960s, I can understand why Jimi went over,” laughs Anthea’s husband Steve. Having misplaced the treasured note for several years, Connell recently rediscovered it and is now planning to offer it for sale through Hanson’s Auctioneers. “I have two children but they’d rather I spent any money raised from selling the autograph on something for myself,” says Connell. 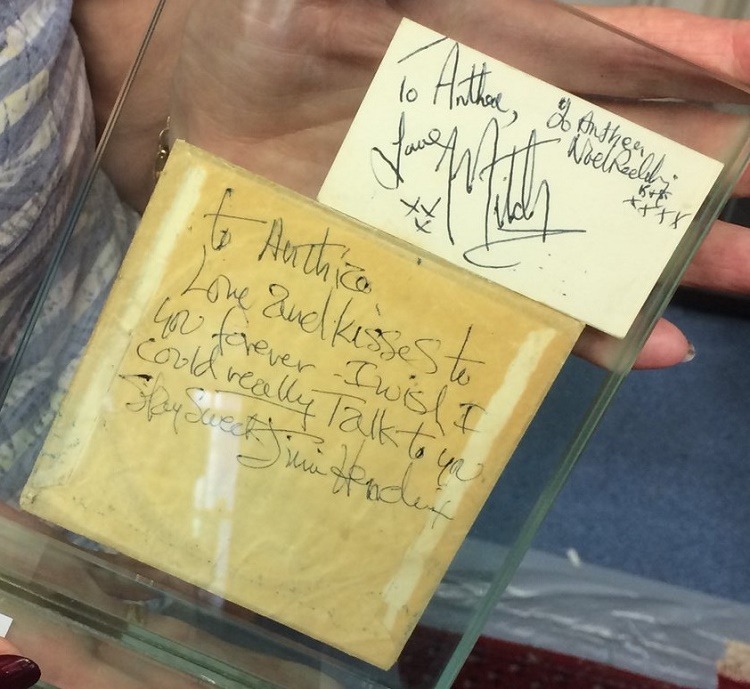 The note is not expected to sell for up to £3,000 when it crosses the block on October 23, as part of a special sale of music memorabilia in Derbyshire. 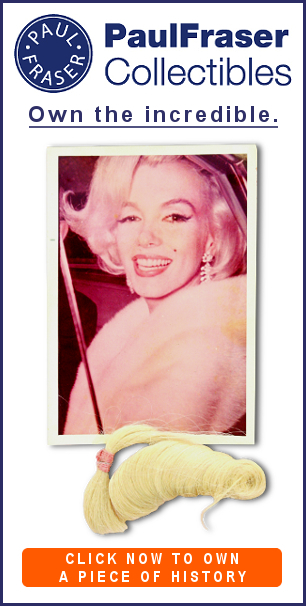 “This is a rare and precious piece of music memorabilia that many fans and collectors would love to own,” comments Charles Hanson, owner of Hansons Auctioneers.